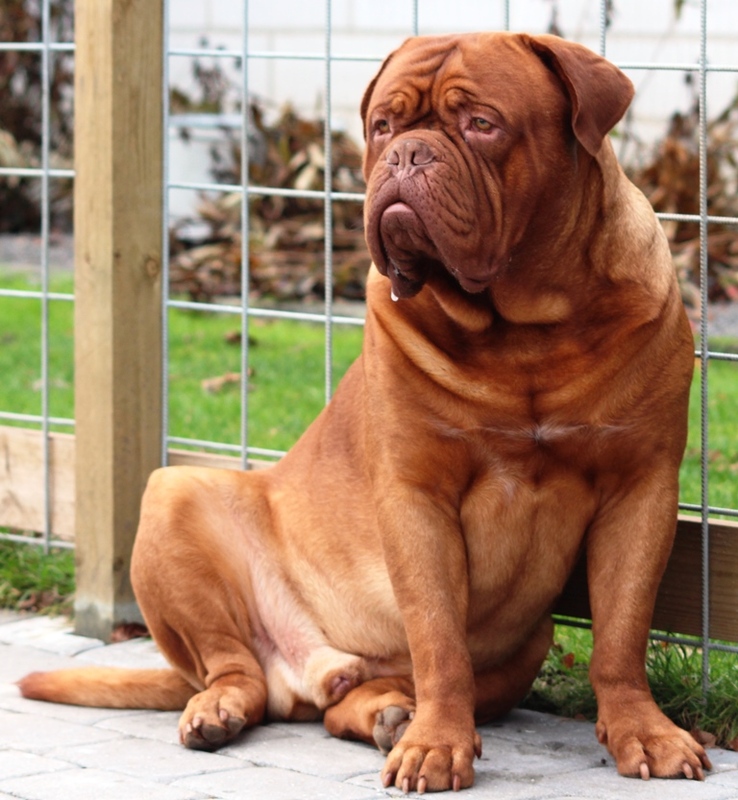 Shadow of Oak is a serious home breeding of Dogue De Bordeaux on Lolland , Denmark. We are greatly focused on the dogs’ health and well-being. We live in on a farm in the country with a large area for the dogs to romp in, and in the summer we can all relax in the shadow of our fruit graden. We hope that you will enjoy our site about our dogs. If it is not enough with the site, feel free to contact us by e-mail, phone or stop by and see our lovely dogs – They’re always ready for a “chat”. We are a member of the Danish Breeder Club, Danish Dogue De Bordeaux Club and Royal Canin Breeder Club.